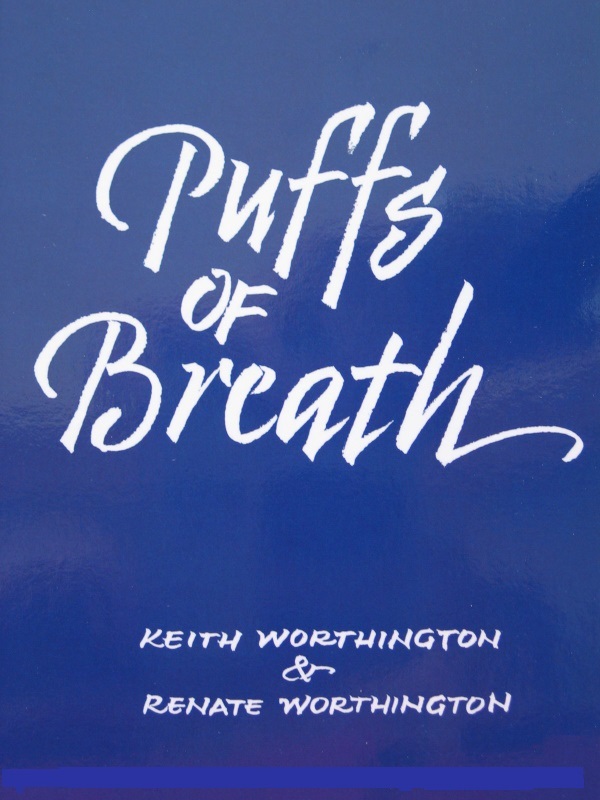 Puffs of Breath was first published in 2007. 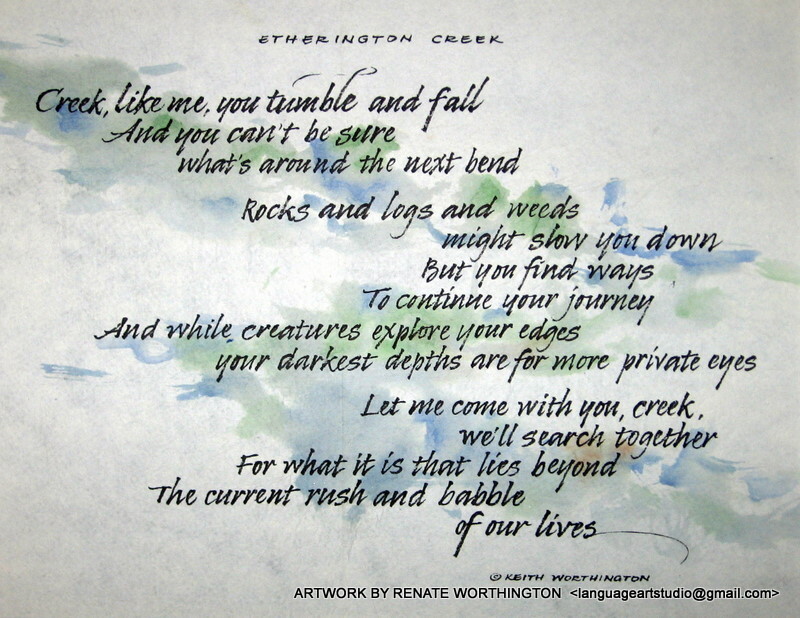 It features Keith’s poetry and Renate’s colourful artwork and calligraphy. 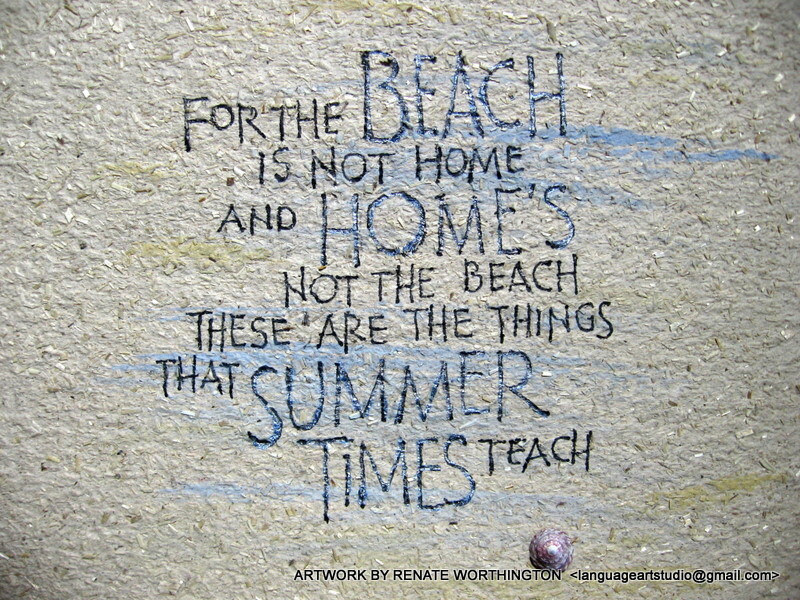 The poems are placed in five sections: Breathing Outdoors, Breathing Together, Breathing in School, Breathing in the Dark, and Just Breathing. 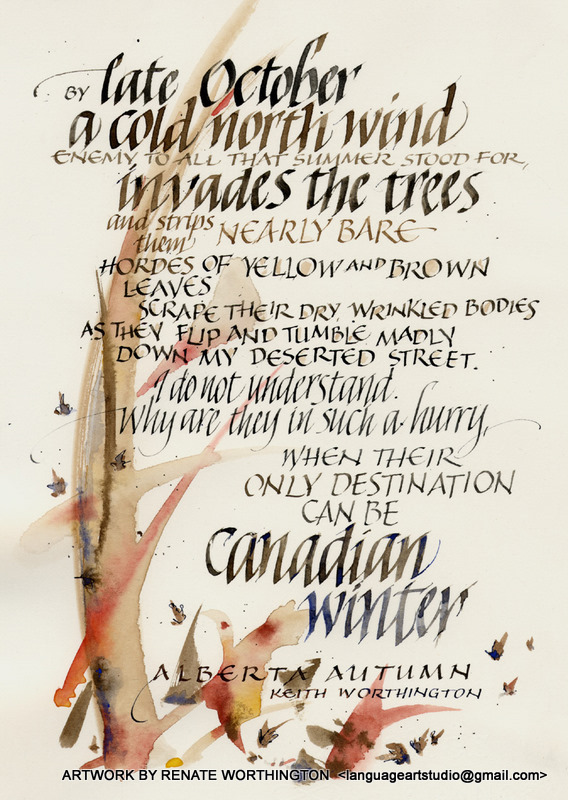 This book is available from the authors and at these fine book stores: Cafe Books in Canmore, Pages on Kensington, Shelf Life Books and Gingko and Ink Atelier in Banff.